In a bid to promote its various initiatives in the support of the silver generation, Gov.sg released a spot last week to promote its silver generational support initiatives. The Gov.sg Portal is the official online communication platform and repository of the Singapore Government. 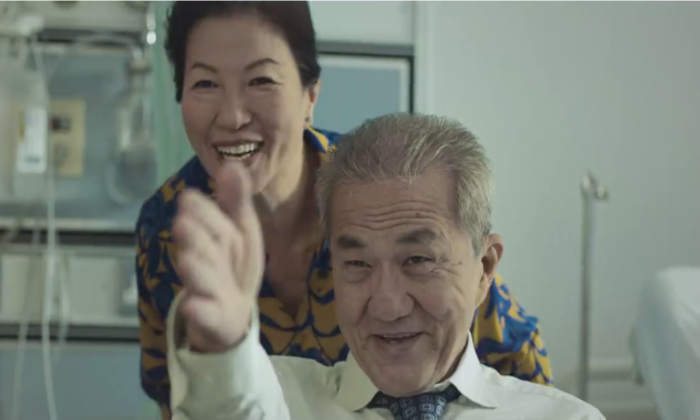 The latest spot titled “Helping Hands”, has copped flak by some senior netizens for its misleading nature and started a discussion on the difficulties of retirement in Singapore. The video documents the story of a granddaughter at her graduation who reflected and shared how her grandfather is an inspiration to her in her sport and school journey. It also shows the grandfather’s struggle to learn how to walk again and the support he is given by the loved ones surrounding him. The spot concludes with the slogan “We are always here for you. Caring for our seniors” followed by a list of government schemes available to help the silver generation including the Lease Buyback scheme, Medishield Life, GST vouchers and Ease programme, to name a few. It has since garnered around 383,000 views on Facebook, 995 shares and 2,900 reactions. But was the spot really that bad to begin with, we ask the creative community. “I can understand why the older generation felt it was misleading as they are probably not the target audience to begin with,” Lionel Lim, managing director at Addiction Advertising said. Apart from the stiff acting, I get the message. How did she get to be valedictorian? Can we stop milking a dead cow? This approach might have been fresh 10 to 20 years ago but the nostalgia approach is way past its expiry date. He added that the local audience today is well-educated so such an approach might not work anymore “because trying to squeeze a sense of sentimentality out of the audience can be quite contrived”. Overall he deemed the entire spot as “oblique”. 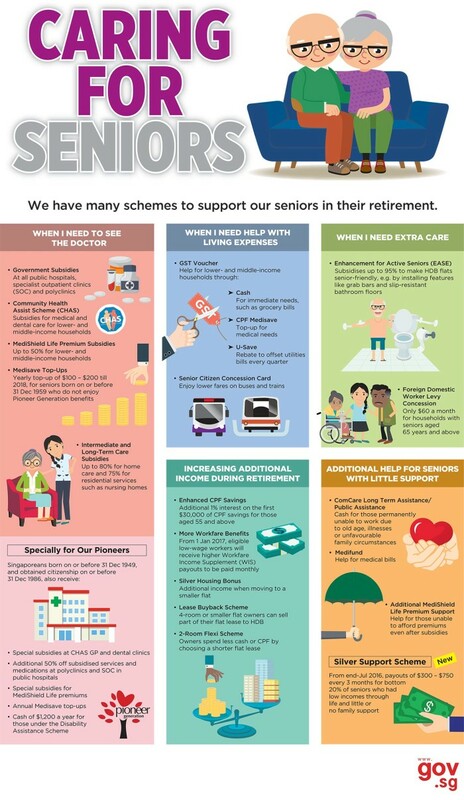 The video is also linked to the Gov.sg website, where infographics are available for viewing on the various social support schemes available for senior citizens. What did you think of the ad? Share with us your comments below. It will retain existing brands and logos. ..